Given the popularity of iPhones, it’s not surprising to see huge overnight queues simply for a chance of being one of the first to own the new iPhone XS range. It’s no surprise to see Apple rivals come up with ways to mock the newly launched iPhone, and the same happened this year. 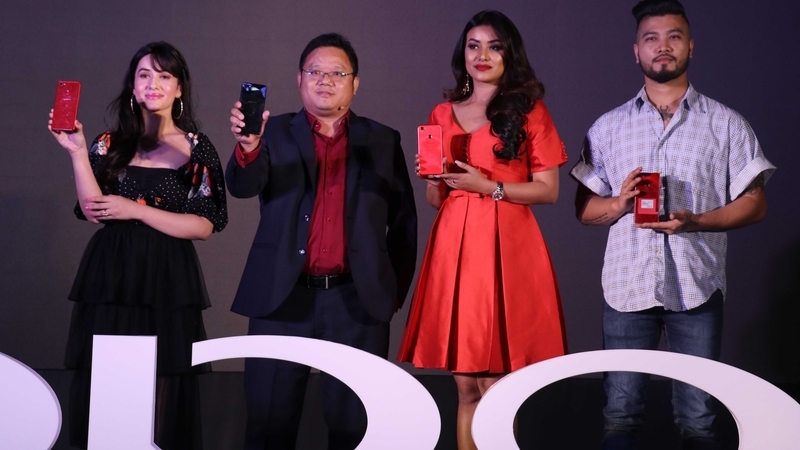 Android rival Huawei has taken the opportunity to troll the iPhone Xs/ Max this time, handing out complimentary power banks in response to Apple’s continuously poor battery life. 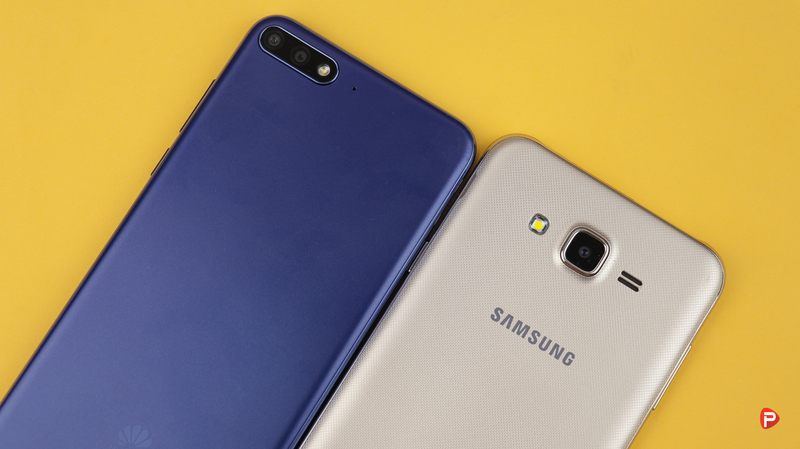 Samsung usually comes up with anti-iPhone ads that aren’t always funny, but this year, Huawei took to the streets with a different kind of trolling campaign. 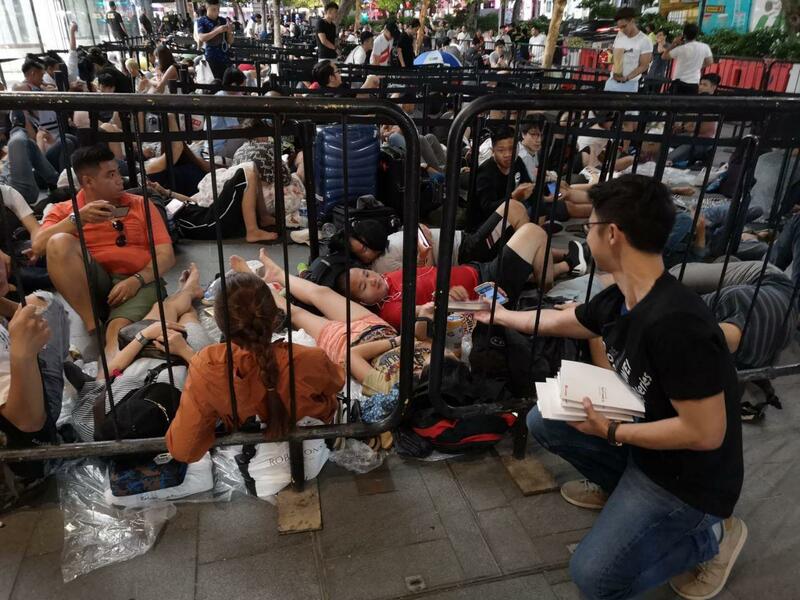 Huawei was spotted giving away free power banks to customers in line for a new iPhone model at Apple’s store on Orchard Road in Singapore. “Here’s a power bank. You’ll need it. 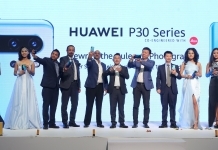 Courtesy of Huawei” reads the accompanying note. 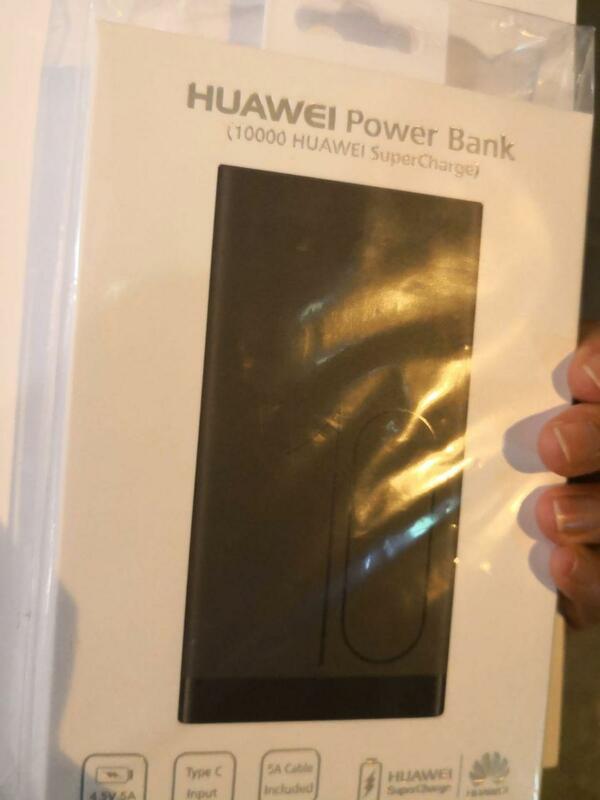 The power bank has a 10,000mAh capacity and sells for 80 Singapore dollars (around 59USD). 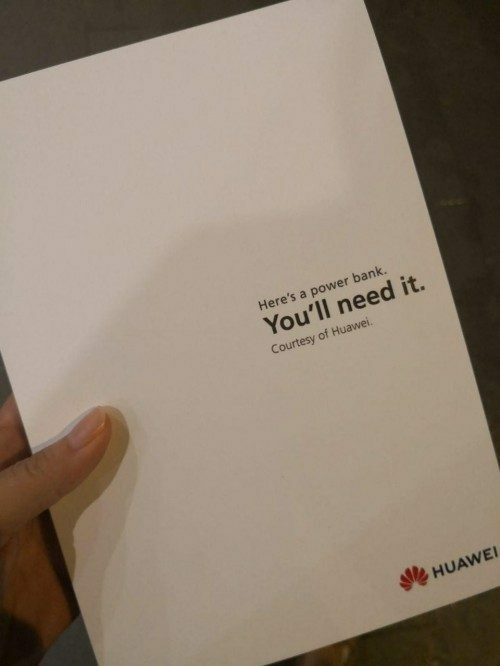 Huawei’s marketing stunt was the company’s way of mocking the relatively low capacity batteries inside the new phones. The 2018 flagship iPhone XS comes with a 2658mAh battery, down from the 2716mAh capacity battery on the iPhone X. There’s a slightly larger battery in the bigger iPhone XS Max, rated at 3174mAh. Despite the smaller battery on the iPhone XS, Apple claims users can expect up to 30 minutes longer operation than the iPhone X, and up to 1.5 hours more battery life on the iPhone XS Max. 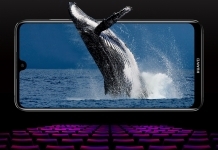 Back in July, Huawei overtook Apple’s spot as the world’s second-largest handset manufacturer. 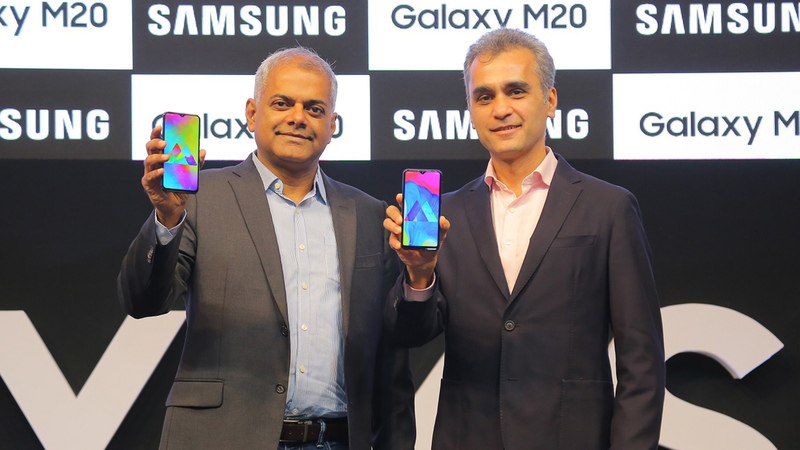 This is set to continue with the launch of its another flagship Mate 20 Pro with its newly unveiled Kirin 980 chipset. 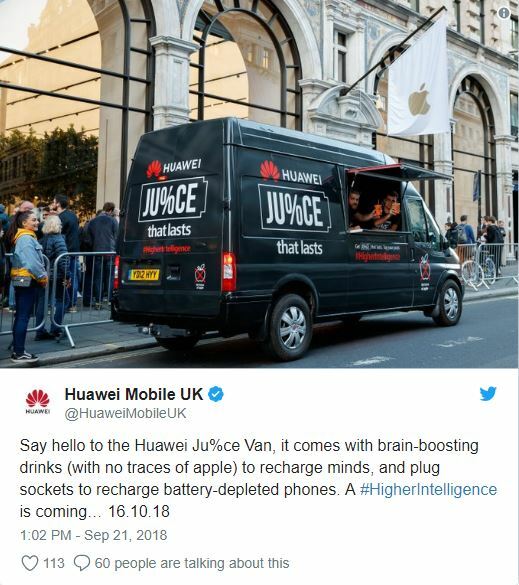 Outside of a London Apple store, Huawei employed a similar tactic. 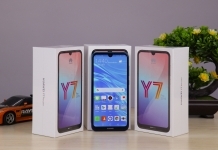 “Huawei Ju%ce Van” teased with the hashtag that “a #HigherIntelligence is coming” which clearly depicts the October 16th launch event for the Mate 20/Pro.